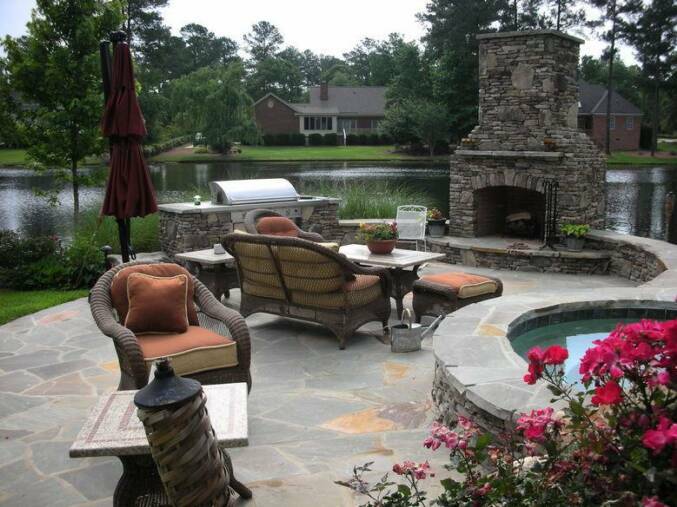 Finger Lakes Landscaping & Masonry is a landscape firm specializing in Design, Installation, and Maintenance for both Commercial and Residential clients. We have been on the cutting edge of new and innovative services for our clients. We strive to find an imaginative solution for any landscape project big or small ! We Proudly Serve - Ontario , Monroe , Seneca , Cayuga and Yates Counties.